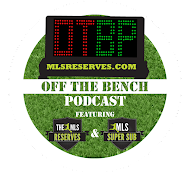 While some continue to debate the merits of sending MLS stars on loan, those in the camp that doubted the quality of MLS were dealt a blow today. 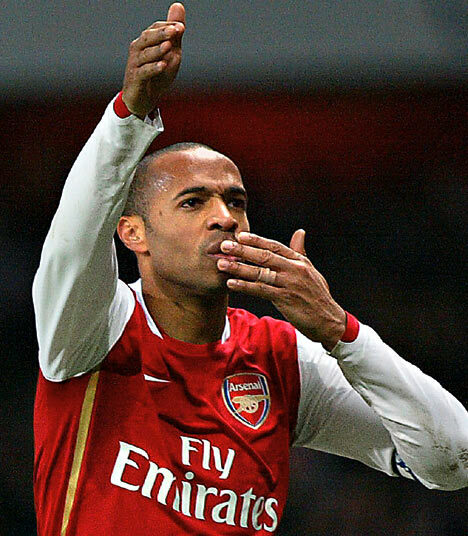 Thierry Henry, after two seasons in Major League Soccer, returned to Arsenal and scored a magical goal to win the third round FA Cup match over Leeds. Henry came off the bench to side-foot home the game winner in the 78th minute for Arsenal. The goal was scored ten minutes after Henry entered the match. While the goal extends his Arsenal record to 227, the on loan striker has likely affected the squad in immeasurable ways. This is only the first match of his two-month loan spell from the New York Red Bulls. Some have speculated that Arsenal will make a bid to keep Henry for the remainder of the season... to those we preach calm and rational thinking. It's very unlikely MLS would release Henry from his contract without an exuberant amount of money. Consider also that Henry very much enjoys his life in New York. He is happy with his living conditions and seemingly has business unfinished with the Red Bulls. All in all, it's a great day for Arsenal and MLS supporters. The league has shown that it isn't so immature that it allowed Thierry Henry to atrophied and Arsenal has gained a moral boost. This is only a good thing for all involved. Provided injuries are avoided, then this loan-spell is off to a very good start. Arsenal will host Aston Villa in the fourth round. It's hard not to root for the guy. The last thing we want to see is Henry play like crap on his loan. If he can still perform in England, it'll give more credibility to MLS. One game against a Championship side a successful loan spell does not make. But he looked good in limited action. Thierry Henry scoring a goal has nothing to do with the quality of the MLS, but has everything to do with him being Thierry Henry. Also, its amazing how much a goal blurs the actual body of work. He didnt look all that good, otherwise. Then again, a striker has one job and thats to score a goal. Aside from all that, as a NYRB fan, I'm happy he got this opportunity. For him personally, that goal had to be a special moment. Good for him.